Item No. 940.81.027 SUSP. 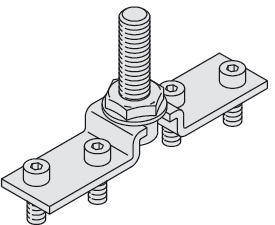 PLATE W/BOLT M10 GALV. ST.